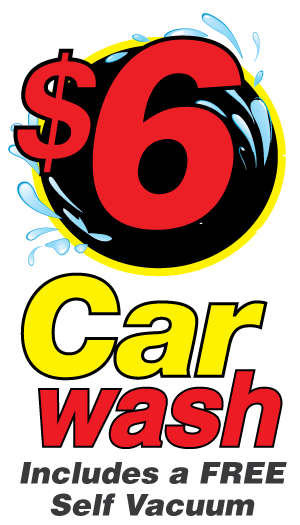 Whether you want a regular exterior wash or full unlimted lava wax wash treatment, Top Shelf Car Wash has you covered with our Unlimited Plans. Compare our unlimited plans to the cost of one wash and save. Keep your car looking it’s very best.